And most observers believe that the market is no longer seller orientated in regard to pricing, and has instead moved to neutral. 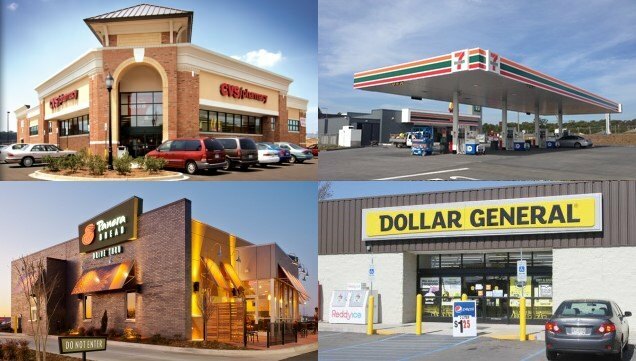 The majority of demand in the single tenant net lease market remains for the higher quality assets. CHICAGO—Cap rates in the net lease market went on a long-term slide for several years as the economy recovered from the recession, with single tenant retail properties experiencing an especially steep drop. But the rates for all property types stabilized about 18 months ago, and signs now point to likely increases in the coming year.